In case you missed it… Miss Piggy recently received the Elizabeth A. Sackler Center for Feminist Art’s First Award. During the prestigious pig’s interview, she was joined by MSNBC reporter Irin Carmon and famous feminist activist Gloria Steinem. 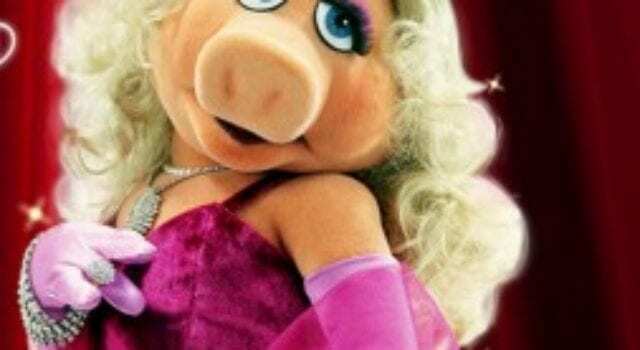 So we now have it on record… Miss Piggy is pro-choice, pro-life, and even pro-bacon (to name a few!) With a definitive answer like that, she may be considering a run for political office! Next articleTerm Limits, Anyone? Yes Please.